There are many things to consider when matching a tutor to a student and any tutoring or AfterSchool company will tell you that cross checking qualifications, specialist subjects, tutor and student availability and geographical location can be very time consuming. Just when you think you have the correct match one of the variable factors is missing and it’s back to the beginning – trawling through your lists. It can be even worse if you are trying to fit a student with two potential tutors. Wouldn’t it be great to have an accurate automated way of doing this? 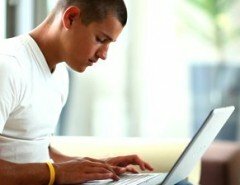 Oases Online, the premier provider of scheduling and program tracking software has released a new feature called Intelligent Match, it takes all of the guess work out of finding the right tutor for your student, and will search on many parameters. This Screen from an employee record in Oases shows the tutor has marked his basic availability for a week. 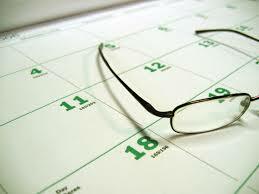 Vacation has also been booked for several days that will override the basic week availability. 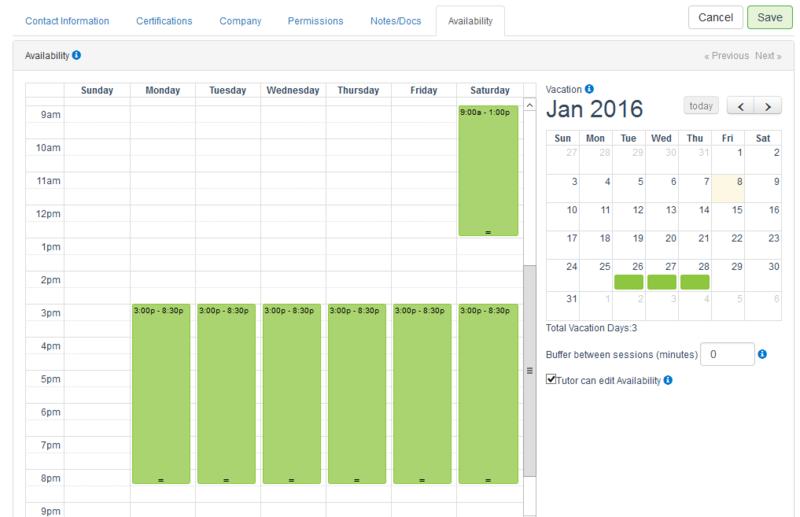 The Tutor or the Admin Team can load in this ‘basic’ week of availability to show when the Tutor or session leader wishes to work. Vacation can also be marked off that overrides the standard availability to work. Oases won’t stop you making a session during a time that a tutor had indicated they don’t wish to work to allow you to make that phone call and tempt them into a session for those moments of ‘business need’! But they won’t pop up on the Intelligent Match results if they are not marked as available. 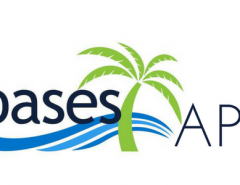 The basic week does not have to be updated for sessions that are booked during standard availability; Oases does all of that automatically when returning results on an Intelligent Match search. 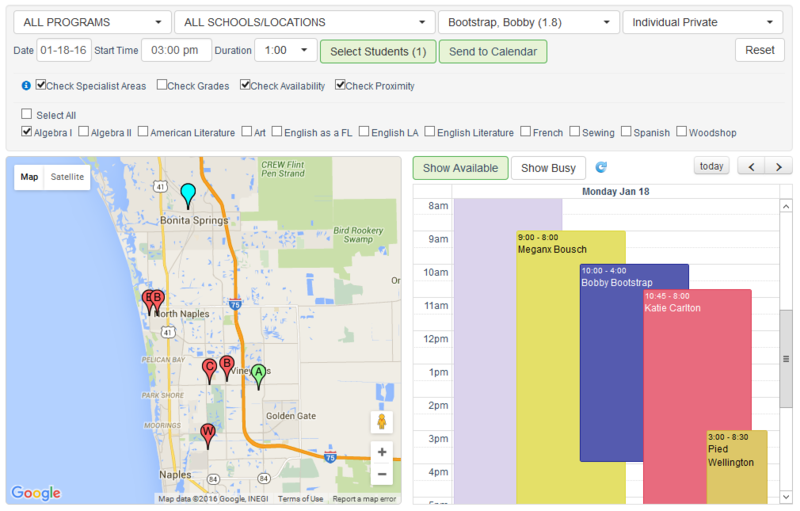 The five blocks of color indicate there are 5 possible tutors available for the criteria added to the search. The block represents the full duration of the availability for the day. If the tutor has a geo-located address in Oases their location will pop onto the map on the left. For this search Oases has returned 5 possible tutors to teach Algebra I on January 18th at 3pm. 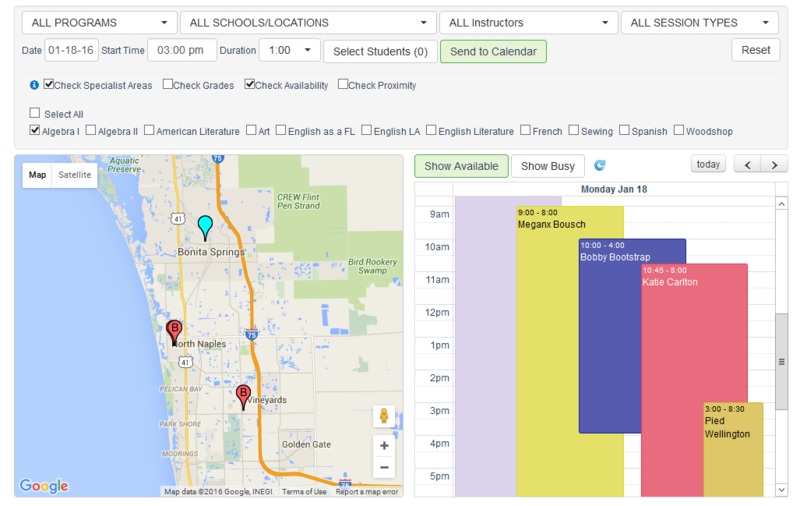 If a student name is added to the availability search the student’s geographical location will appear on the map in green and the tutors’ locations in red. If the Proximity button is checked actual miles from the student will be displayed for each tutor and the closest tutor will pop into the Tutor Name menu with the number of miles in parentheses. The Student is also geo-located and when added to the search will pop onto the map in green clearly showing the closest tutor. When Proximity is checked the name of the closest tutor will pop into the tutor name box at the top of the search with distance. In this example Bobby is 1.8 miles from the student. It is also possible to search on the grades that the tutors prefer to teach if you need to narrow multiple results. When you have made the match the details can be saved instantly and the session booked and future occurrences scheduled.